If you are suffering from a heavy toothache! There are just two options, to either remove the tooth or saving the natural tooth? Which one would you choose? Saving the natural tooth is very important, there can be many ways to artificially implant another tooth, or fix a mock tooth. 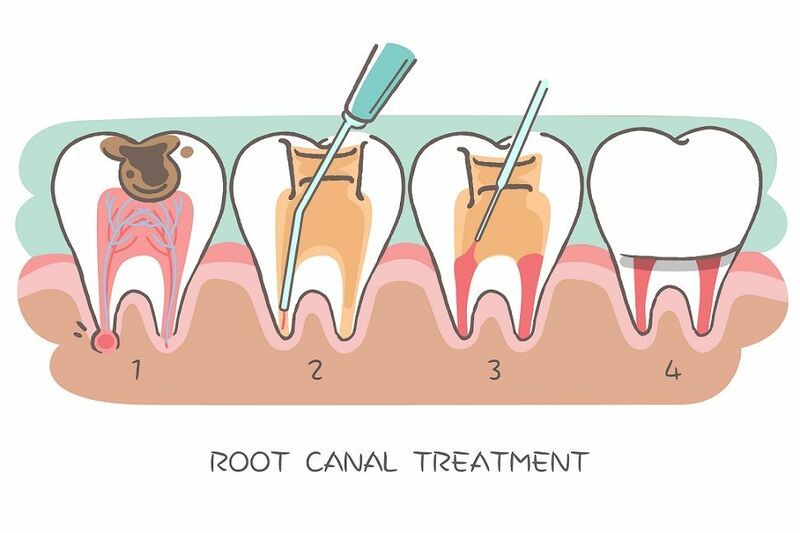 Root Canal is one of the ways to fix the natural tooth. The natural cavity inside the tooth is defined as “Root canal”, and it lies in the center of the tooth. The soft tissues called pulp or pulp chamber lies within the root canal, where the nerves also lie. The root canal is recommended if the interior or pulp is damaged, and the tooth still functions. The absence of the tooth’s nerve will not affect the tooth much. The function of the nerve of the tooth is to give senses, to indicate if the food is hot or cold. What happens due to abscess or bad tooth? A bad tooth is the warehouse of troubles, it creates enormous problems that the people should be aware of, and many times the ignorance and lack of proper information become the reason for enormous troubles. Let us be aware of the pain and other troubles it causes. The pus or other infection reach the other parts of the body. In the Root Canal procedure, the dead tissue in the tooth is removed, and the interior is filled with a biocompatible material. Then a layer of restoring material is applied to the top. As the pulp becomes damaged, the bacteria in that region begin to multiply in the area of the pulp chamber. 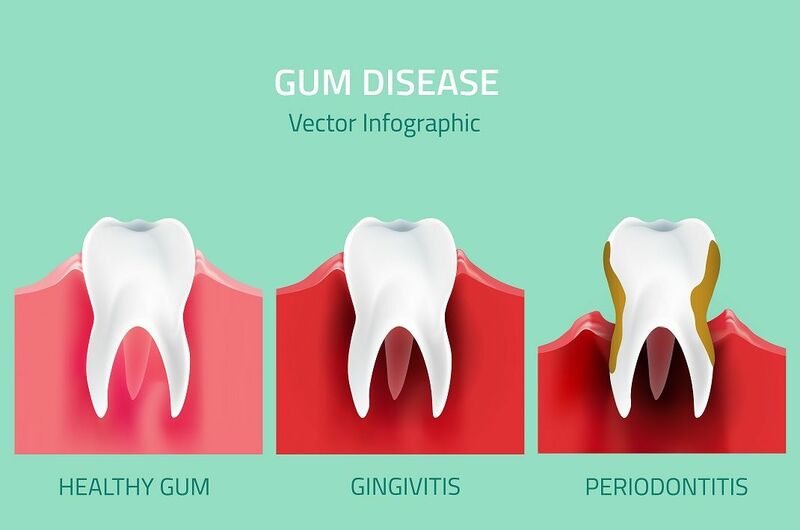 It causes the tooth to decay and causes infection or an abscessed tooth. The pus-filled in the tooth is defined as abscess, which is at the end of the roots of the tooth. The pus then infects the total tooth causing comprehensive damage to the tooth. The X-ray is taken on the damaged areas, to see the shape of the root canals and determine if there are any signs of infection in a surrounding bone. A post examining, the doctor suggests the need of the root canal be performed on the affected areas. The anesthesia will numb your mouth. 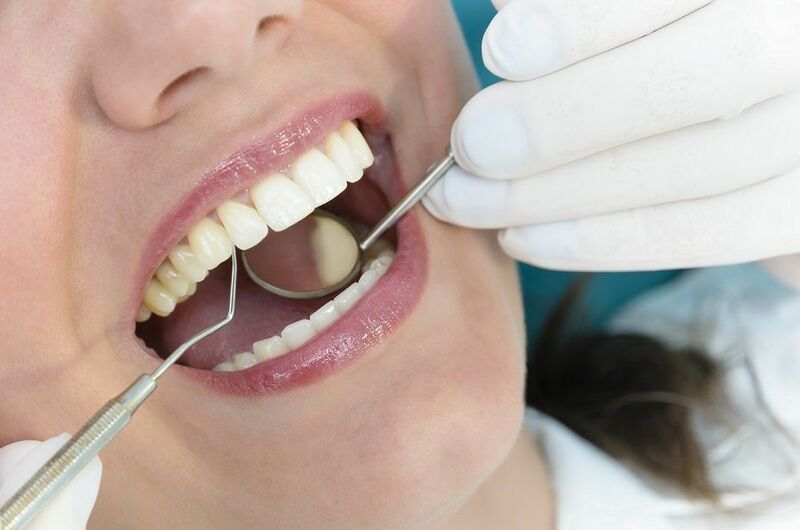 The dentist will make a small opening in your tooth, and remove all the infected, dead and decayed parts including the nerve and pulp which are the main causes of the infection. The tooth is then filled with a composite material. Once the procedure is over, the protective layer which acts as a seal is also filled on top of the tooth. Root Canal is simple and Effective irrespective of the old myths. Let us analyze the advantages of the root canal. Root Canal is a simple procedure and heals within a quick span of time. With effective procedure and appropriate steps, one can able to function normally within a short span of time and it also heals very quickly. It alleviates pain. The pain associated with sleeplessness, irritation, and discomfort can be reduced immediately. It is an effective method to cure the tooth pain and other infections. Root Canal restores your normal tooth, rather than resorting on other artificial methods of tooth restoration. It helps you to stop the infections to spread from the spot to other parts of the body, as an infection is always associated with rapid spreading. Restoring the normal tooth also ensures seamless functioning of your normal day-to-day activities. Happiness is priceless, and living without pain is certainly inevitable. Root Canal not only removes the pain, but it also gives enormous oral health benefits. Thus, Root Canal is a successful method, and many people outside India also resort to Indian dentists, as they are efficient and cost-effective.